CWC – Speaker – Fred Zehnder_burstNative Californian Fred Zehnder is the publisher of two weekly East Bay newspapers; The San Leandro Times and The Castro Valley Forum. His career in broadcasting began in 1952 at KHUM radio in Eureka. He served as the broadcast director in the Army’s information office at Fort Bliss, Texas, where his immediate superior was Sam Donaldson (ABC News). Mr. Zehnder has worked with KPIX, CBS, KOVR and KGO before settling in with KTVU as news director, a position he held for 23 years until he retired in 1999. He has won 5 Emmy awards. “Nearly my entire career in journalism has been as a TV cameraman, assignment editor, producer and manager, and now as a community newspaper editor.” Zehnder was considered a respected journalist who insisted on fairness and accuracy. This will be a chance to talk intimately with someone who knows the ins and outs of journalism and the entire scope behind the lens. Please come to this discussion forum and have your question ready to participate in this incredible opportunity! 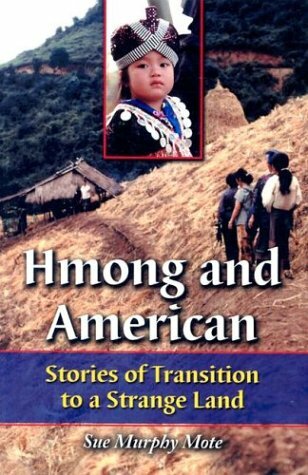 O ur CWC featured author will be historical fiction writer Sue Mote, author of Hmong and American.